Over the past decade Agile has spread like wildfire. Almost every organization has implemented some sort of Agile Framework and many are investing heavily in implementing them. In addition, there are now more than 500,000 Certified Scrum Masters. With all those positive things happening, then what’s stopping us from living the Fairytale? 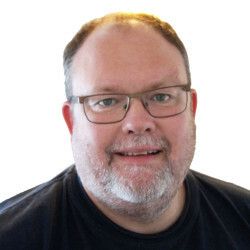 Through his work with Agile Transformations and as founder of the Beyond Scrum concept, Allan has gained vast experience in making teams and organizations move beyond the agile frameworks and embrace true Agile. 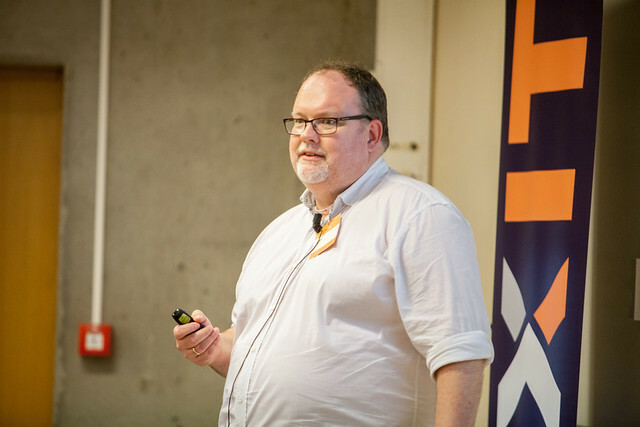 In this Keynote Allan will take you on an inspirational journey that goes beyond frameworks and processes, to a place where people can make a difference.